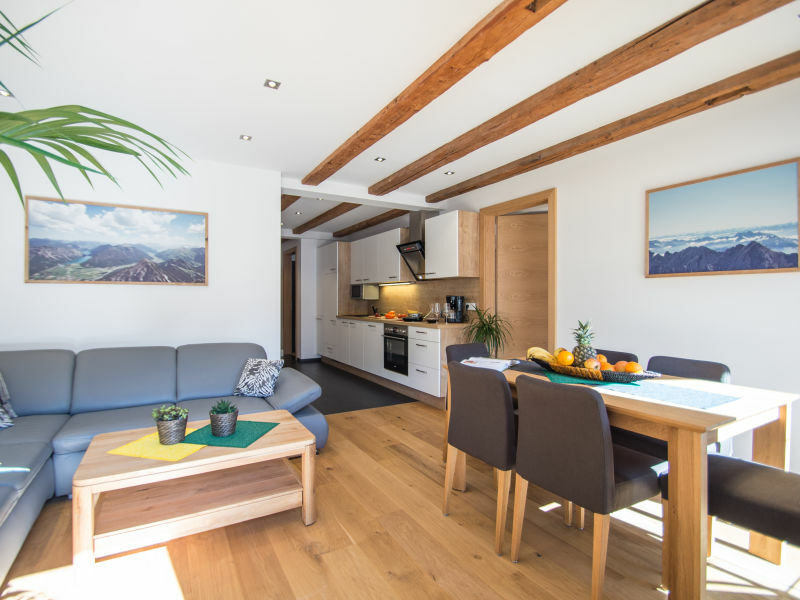 our holiday-apartment is directly at the skilift "Schollenwiesenlift"
Höfen is at the foot of the Reuttener Bergbahnen skiing area. 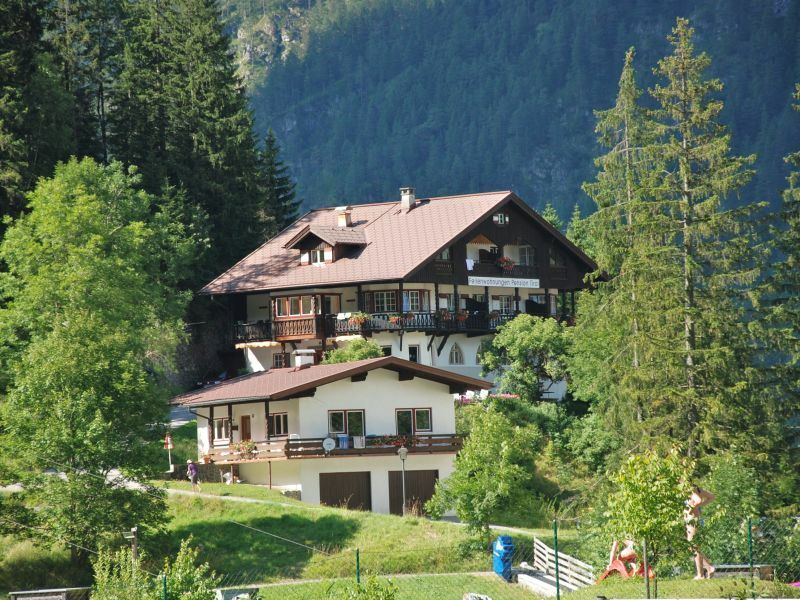 The Schollenwiesen lift for children and beginners is 3 minutes from our home. 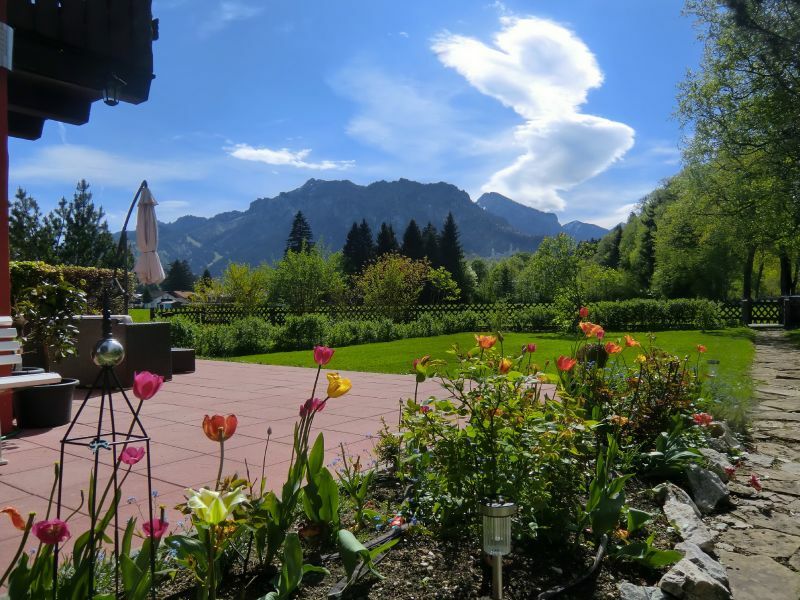 Our house is located in Ehenbichl, 2 km away from Reutte, at the submontane of the highlightened ruin Ehrenberg with a wonderful view to mountains! 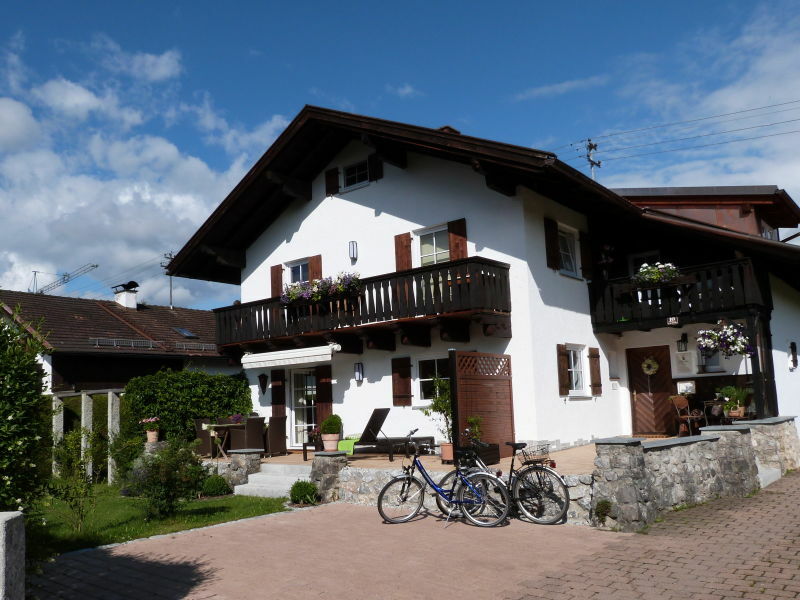 60 sqm holiday apartment, 2 doublebedrooms, well-equipped kitchen, 2 Bathrooms, 2 shower and toilet, fantastic location, direct at a lake. 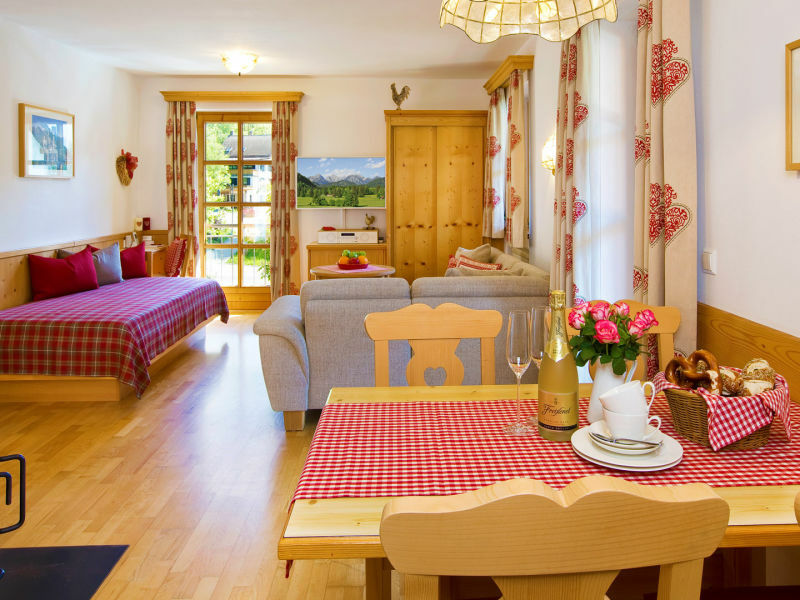 A holiday in the Tyrolean Zugspitz Arena promises white weeks full of enchanting experiences. 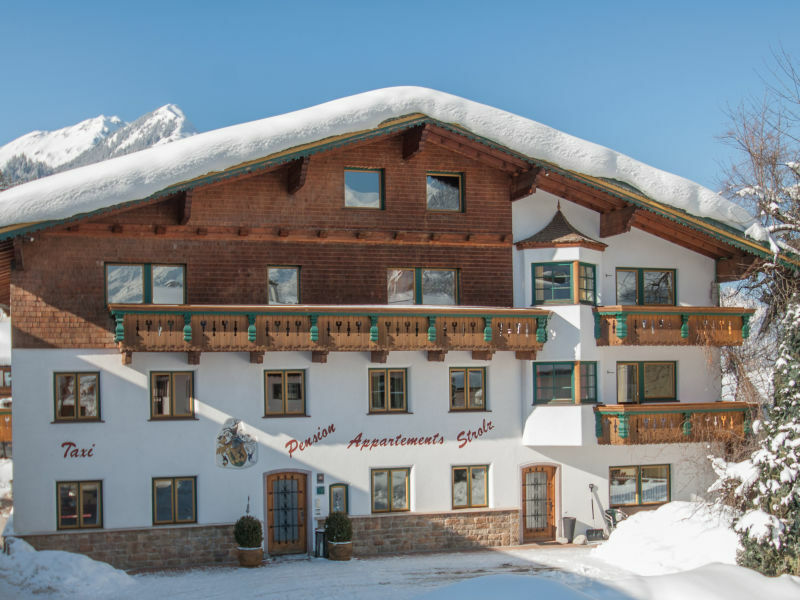 The Tyrolean Zugspitz Arena was named one of the most family friendly ski areas in Tyrol. 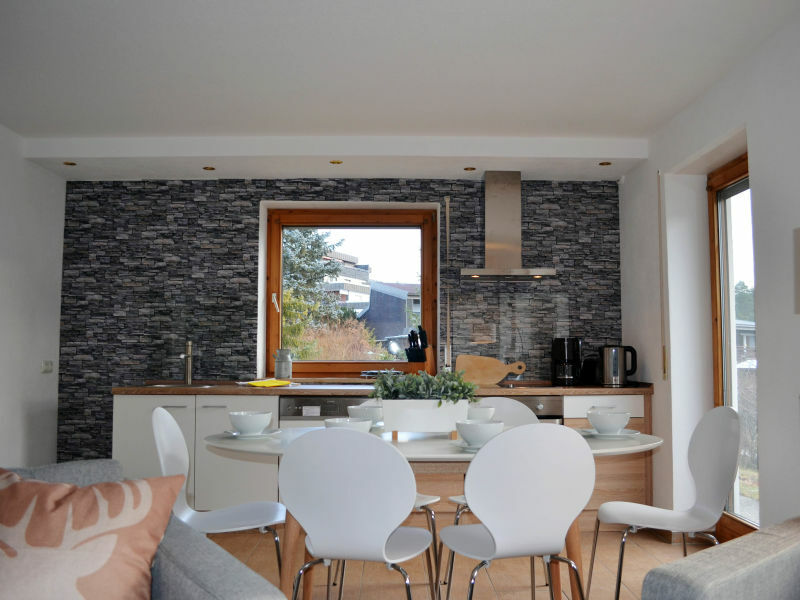 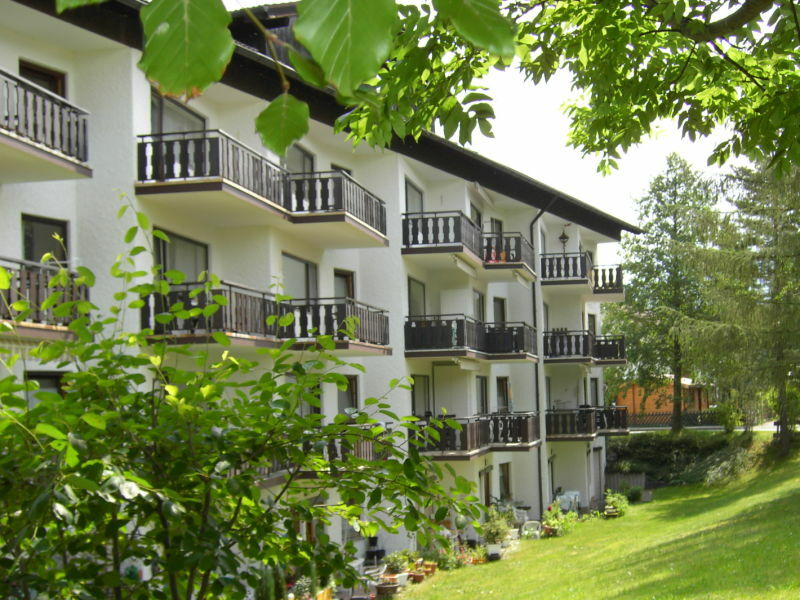 Welcome in beautiful Fuessen, in our 4 star apartment central in town! 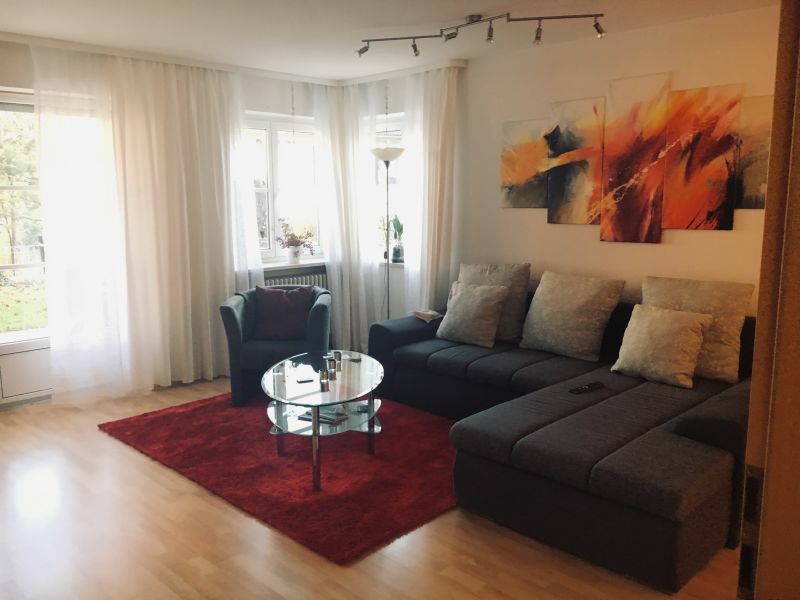 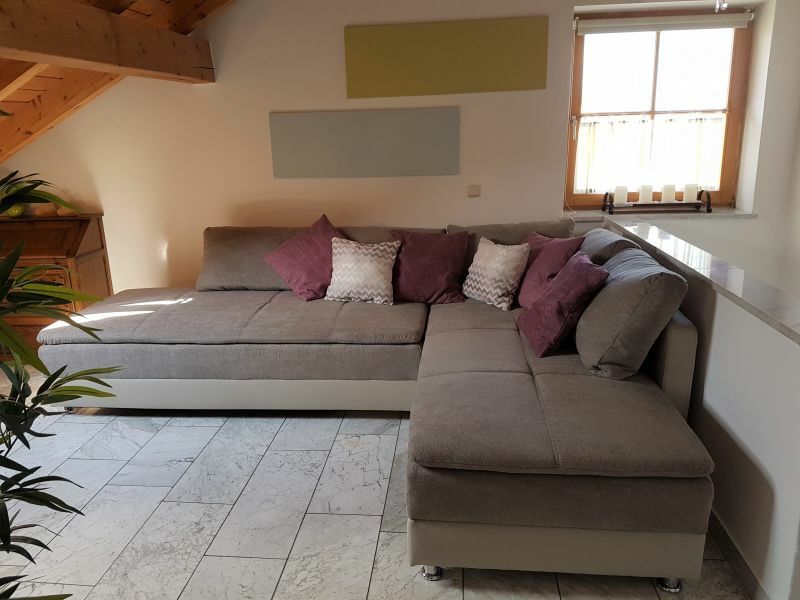 Welcome to our 4 Star apartment only 300m away from the beautiful Forggensee and with a view to the famous castle Neuschwanstein. 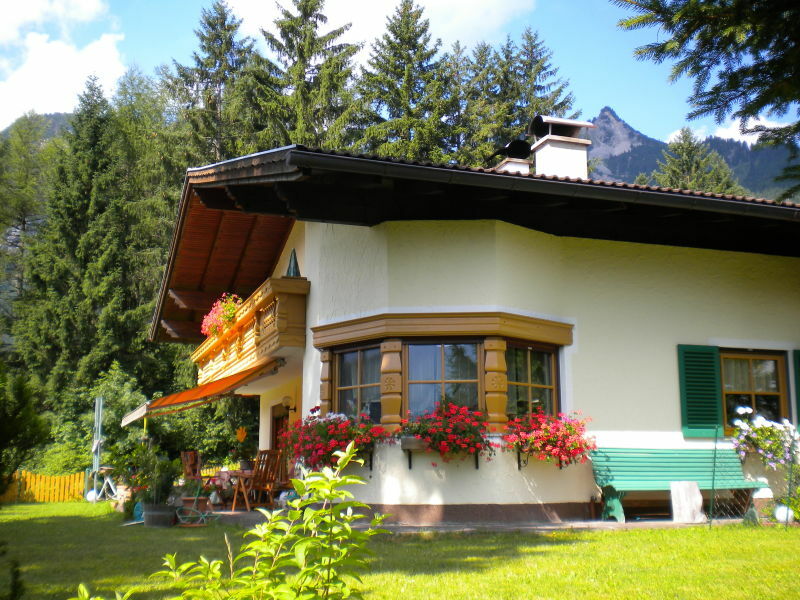 Holiday with dog, Mountain and lakes, Hiking, Cycling, Swimming, Skiing. 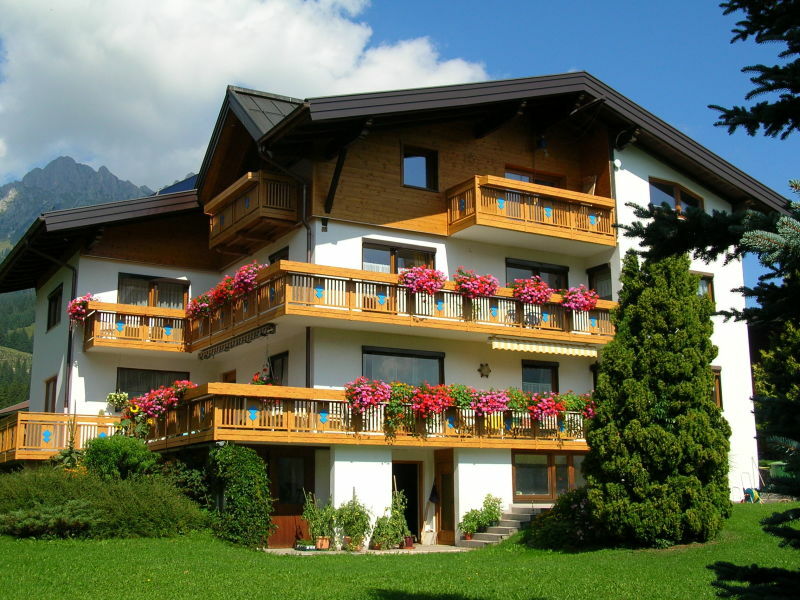 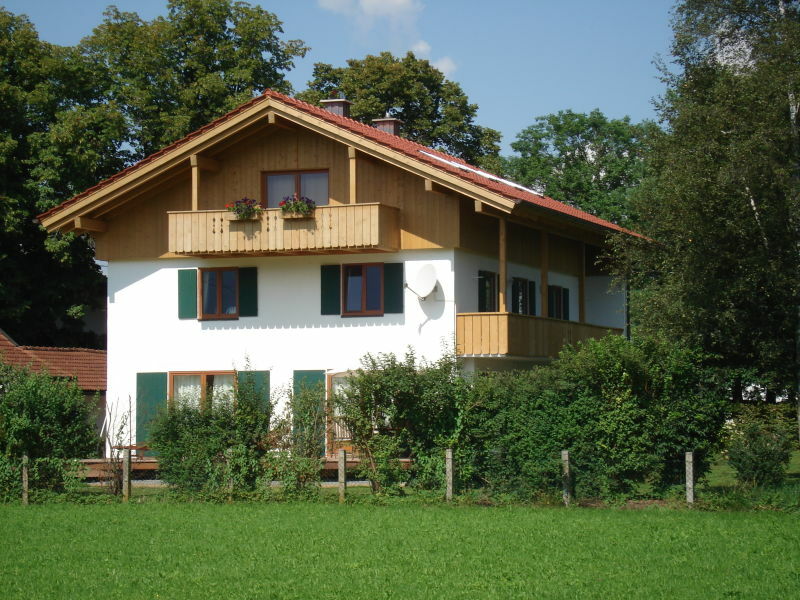 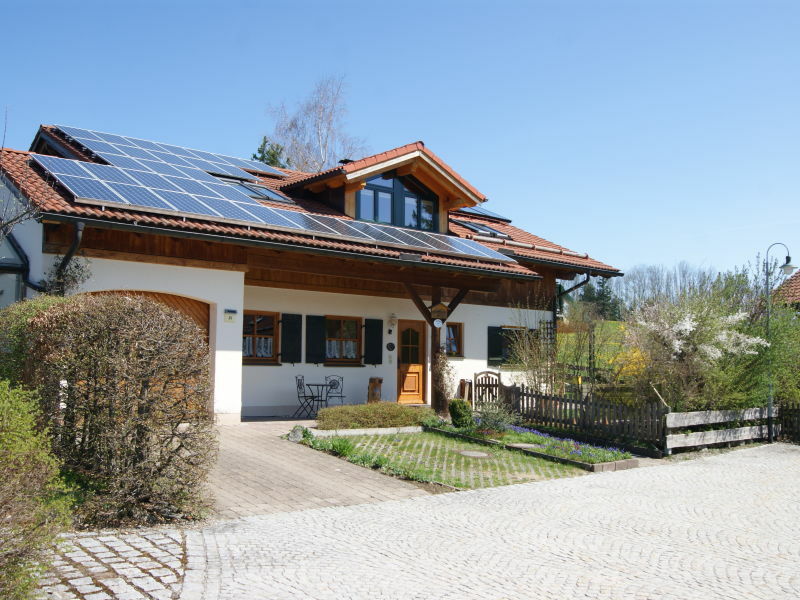 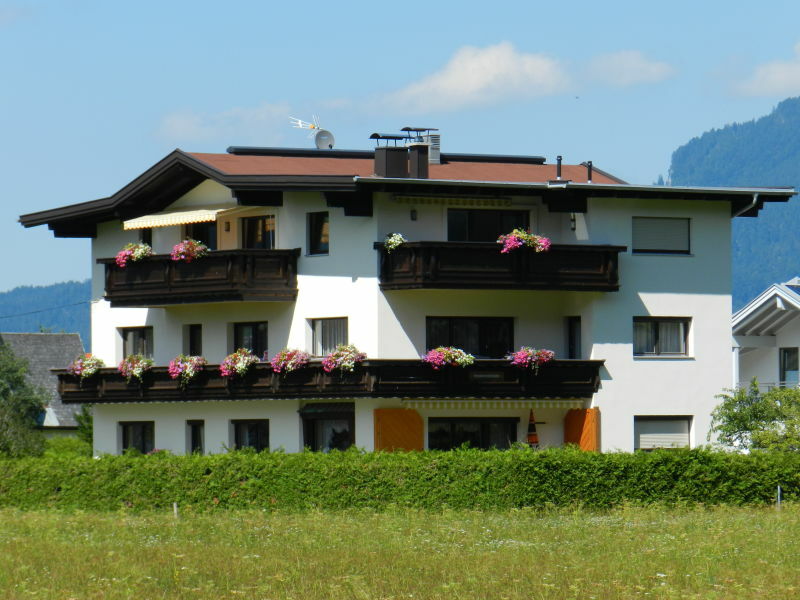 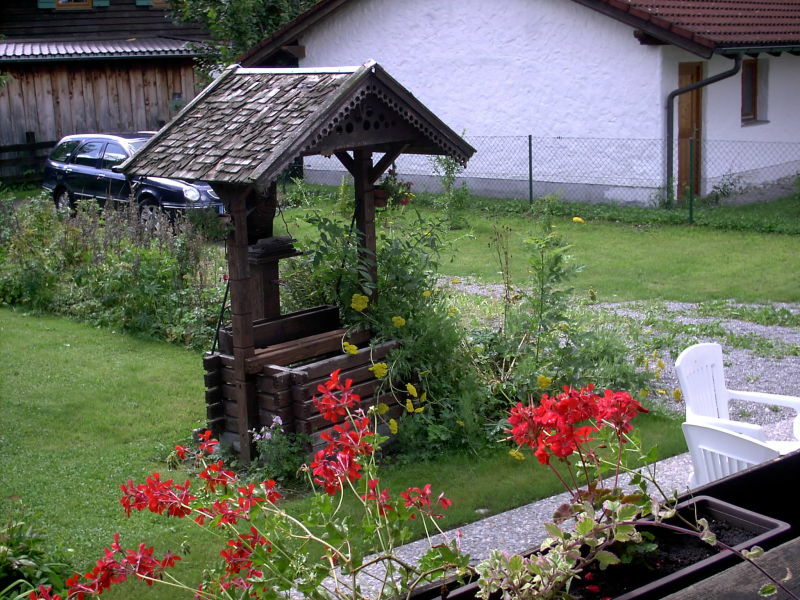 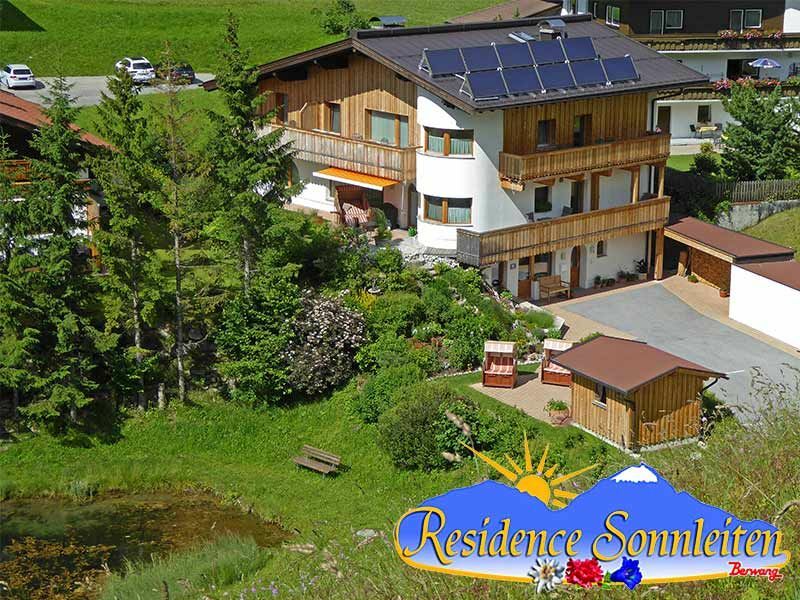 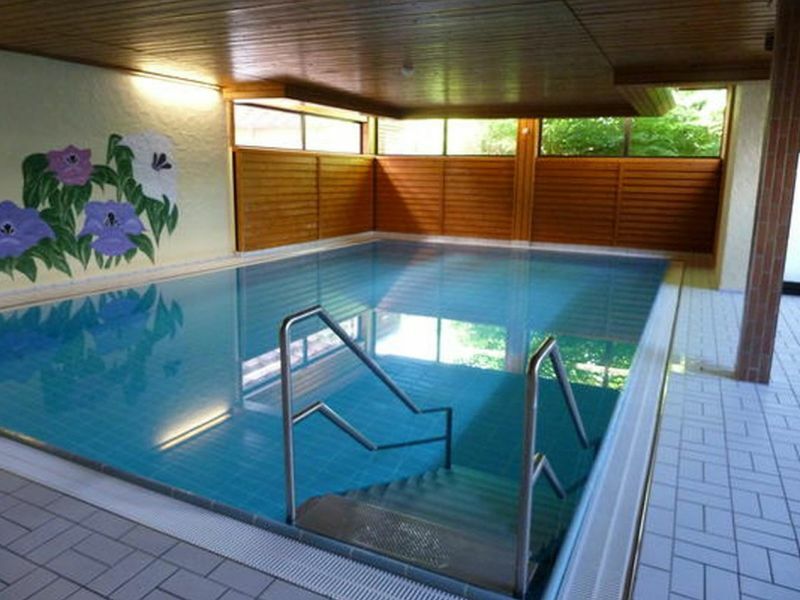 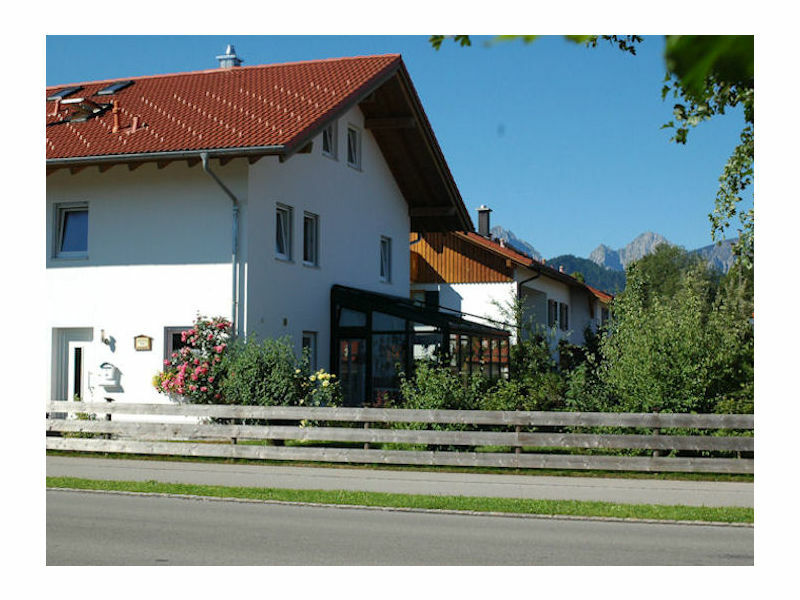 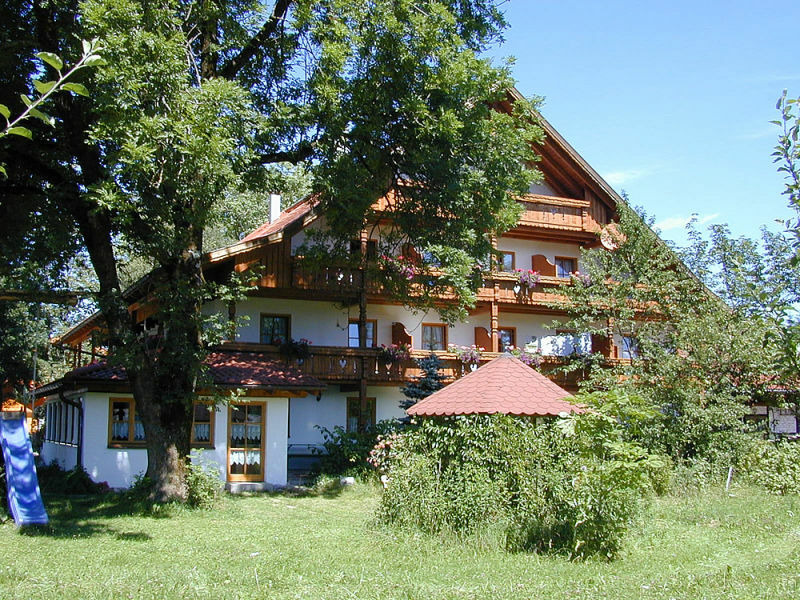 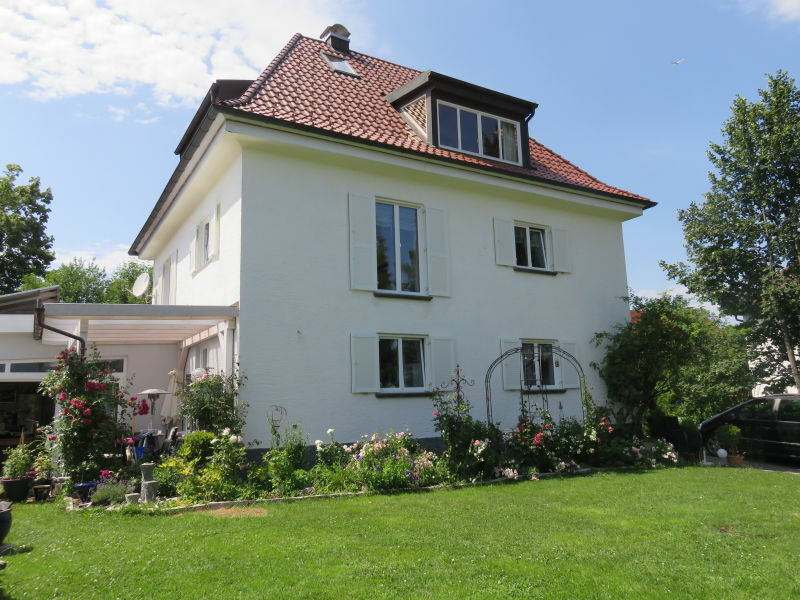 You can find our comfortable holiday home (new building) at Schwangau district Waltenhofen at an quiet housing area. 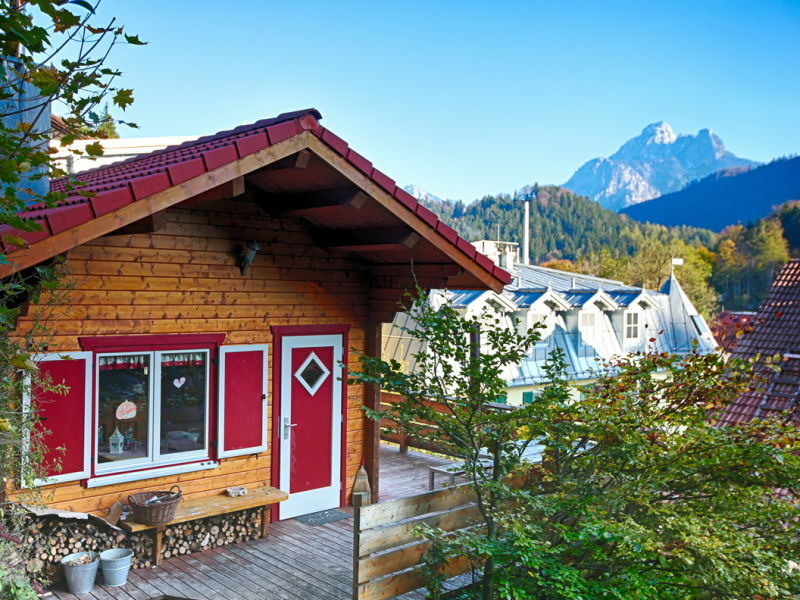 3 km till to the snowy skiarena at the tegelberg and half an hour to berwang or other skiarea in austria. 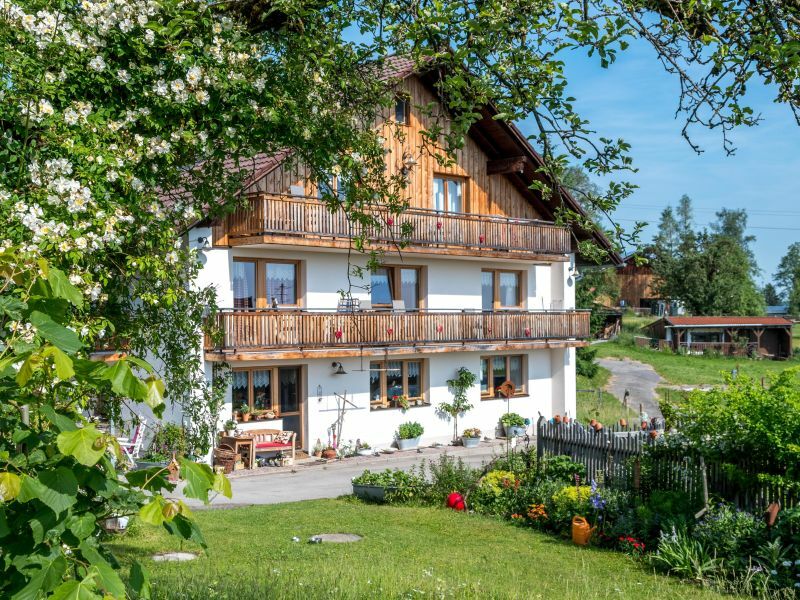 The next cross-country course is in 200 m.
Sie haben noch nicht your Holiday houses and holiday apartments für Ihren Urlaub for skiing holidays in Höfen gefunden? 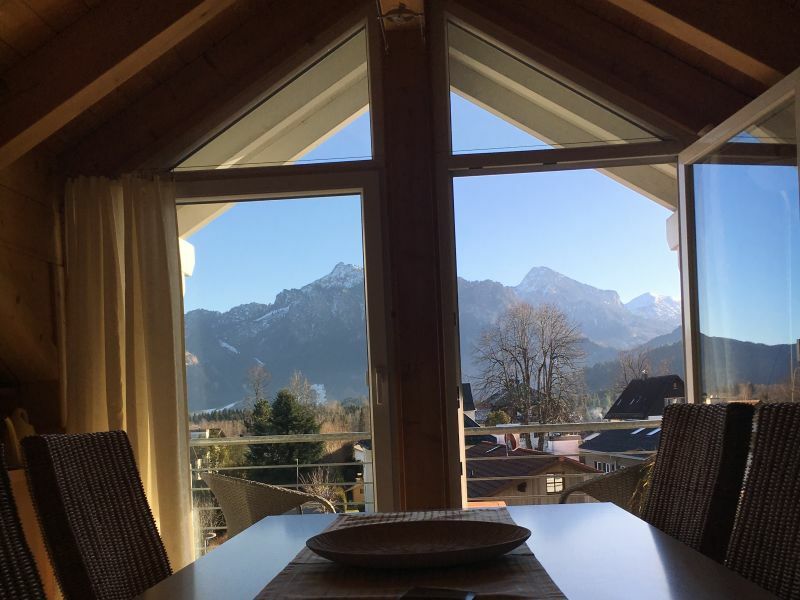 Dann schauen Sie sich einfach alle 3 Ferienwohnungen und Ferienhäuser in Höfen an!